Shelly Bullard, MFT is a Marriage and Family Therapist, Love Coach and Spiritual Teacher. 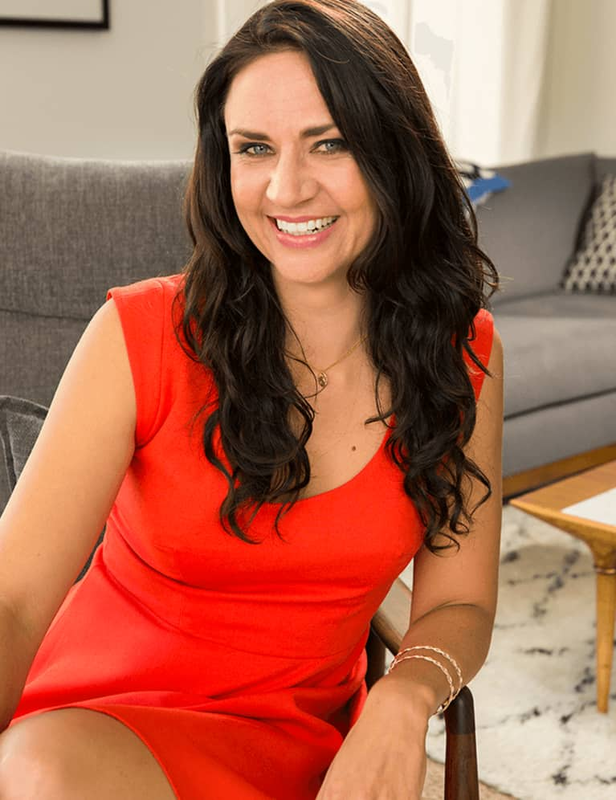 She's the author of the eBook: How to Become the Most Attractive Version of Yourself which she offers for FREE (click here to receive your free copy). She's also the instructor of the popular mbg courses: How To Become The Most Attractive Version of Yourself & How to Attract a Partner Who's Ready for Deep, Devoted Love. 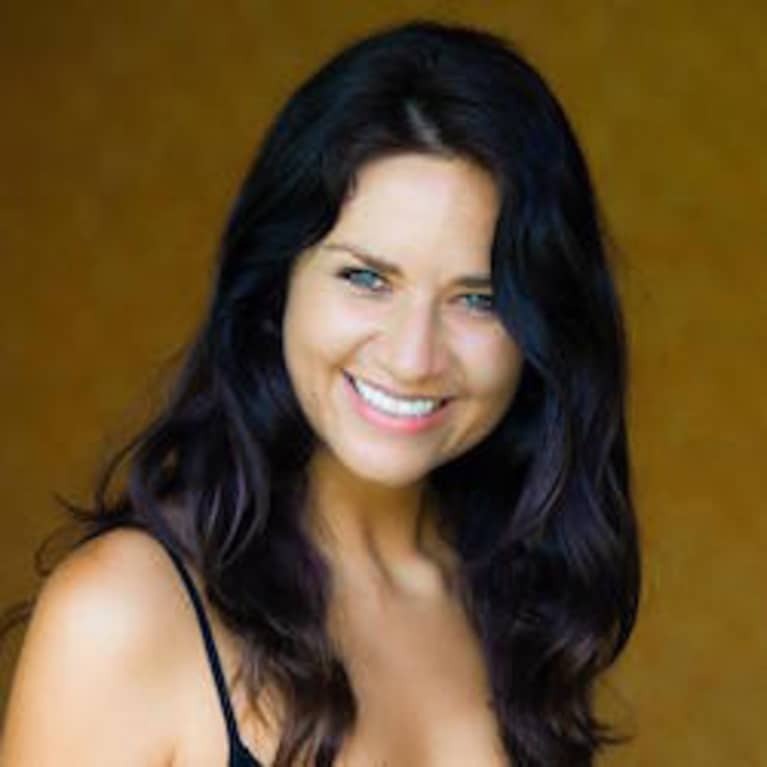 Shelly believes that when you access the experience of Love within yourself, your relationships become deeply fulfilling and you become the person you’re meant to be. She was named the “Love Guru” as one of the 100 Women to Watch in Wellness by mindbodygreen, and her deepest passion is living and practicing love and relationships as a spiritual path. To learn more about how she can help you create more love in your life, visit her at: shellybullard.com.